ORLAND PARK, Ill. (AP) — A 20-year-old man already charged in connection with a deadly shooting at a Chicago-area mall now faces murder and other charges. 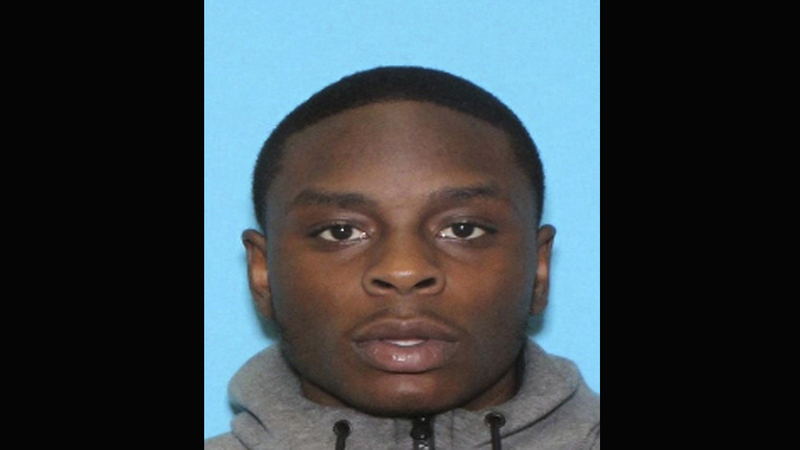 Authorities say Jakharr Williams was indicted Friday by a grand jury on murder, attempted murder, battery and other charges stemming from the Jan. 21 shooting at Orland Square Mall that left 18-year-old Javon Britten dead. Williams’ arrest warrant carried a homicide charge but he initially was charged with unlawful possession of a firearm by a felon. Defense attorney David Sotomayor says he hasn't seen evidence, including surveillance videos. Police have said Britten was shot in the center of the mall and ran before collapsing outside of a clothing store. A bystander suffered a graze wound. Williams, who is being held without bond, has a hearing scheduled for Feb. 20.